Providing excavation services to all of Luzerne and Lackawanna Counties. A+ Enterprises will beat any written estimate from a local, fully insured competitor! 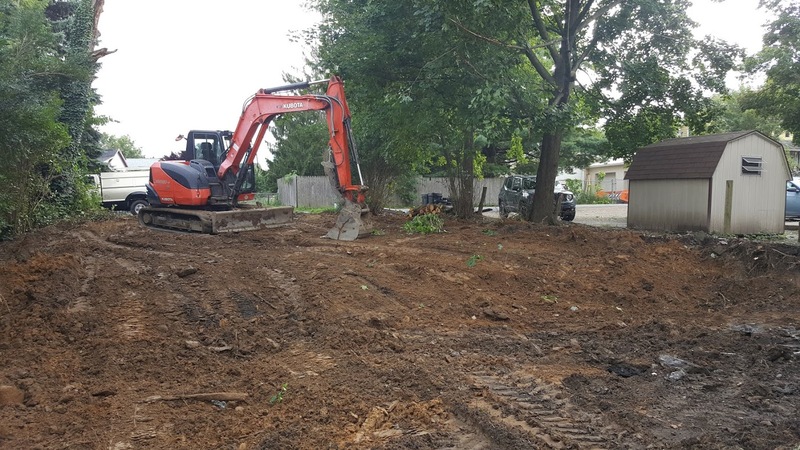 Providing the best excavating services in the area is our mission, and we work hard to ensure that every job is done properly, safely, and efficiently. A+ Enterprises Excavation Services is the Scranton/Wilkes-Barre area's #1 excavation company, for good reason! We ensure that your job is not complete until you are 100% satisfied with the work you have received. We have the tools and the team to tackle any-sized job, from digging a utility line trench to excavating a foundation or pool, we have you covered!